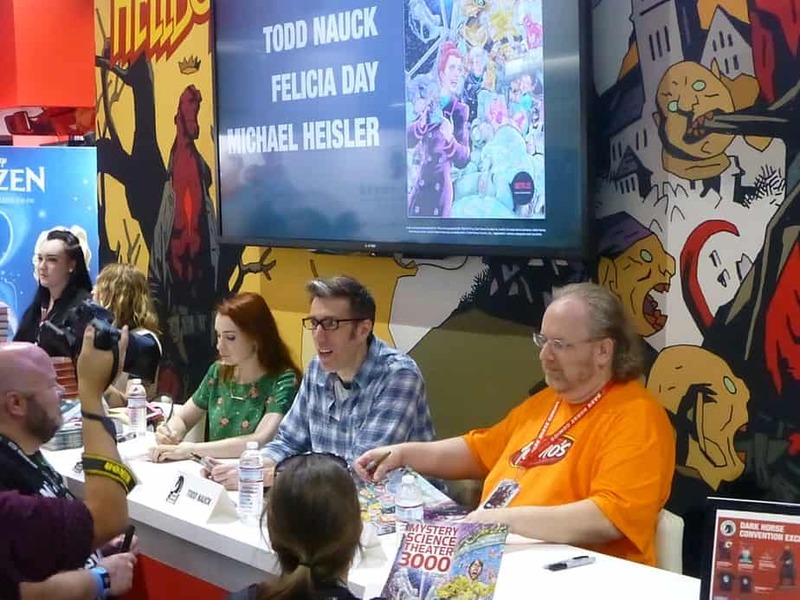 San Diego Comic Con (SDCC) 2018 was different from previous years in many ways. Some of the biggest pop culture properties from recent years were not present. Access to the convention center was restricted to badgeholders, and Harbor Blvd. was closed to most traffic. 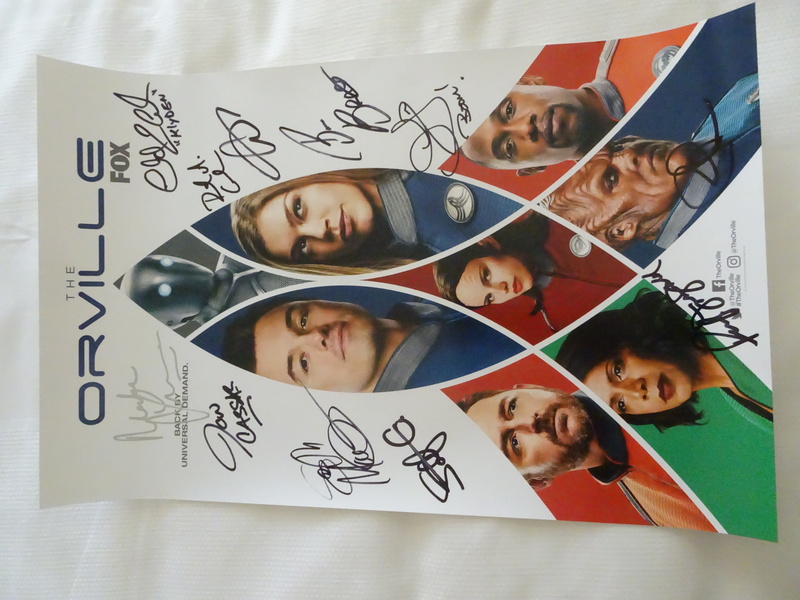 Yet the biggest topic of discussion amongst attendees was the creation of an ‘exclusives’ system: an online lottery for popular autograph signings and buying slots at big collectibles booths. In early July, the exclusives system was opened up to attendees, who had until July 12 to submit their interest in the various lotteries. 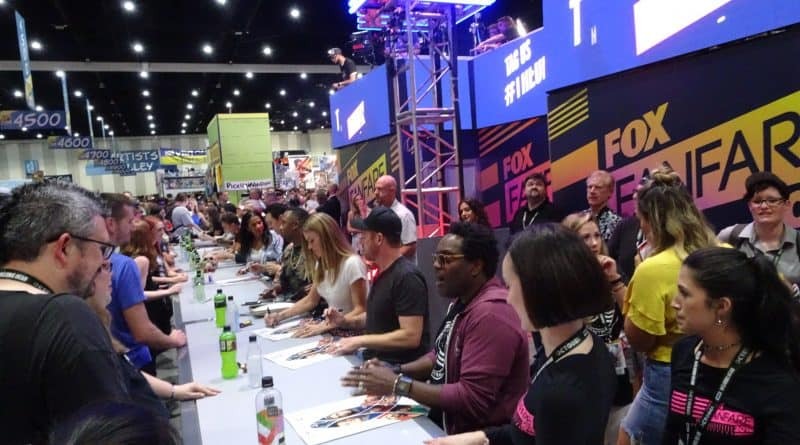 Attendees could submit entries for big studio signings such as Warner Brothers films and CW superhero shows, as well as popular comic creators such as Jim Lee. In addition, attendees could submit entries for buying slots at the some of the most popular exclusives booths: Funko, Lego, UCC Distributing and Hasbro. Many attendees polled by FoCC Blog stated that they had entered every lottery possible, to increase their chances of winning something. While there appeared to be a lot of choice when submitting lottery entries, winners were few and far between. Many people who entered won nothing, while others who did win something found that their winning property was not something in which they were truly interested. An unofficial poll on FoCC revealed that approximately 50% of people who entered more than 12 lotteries got something, but also that many of them were unhappy with their winnings. For autographs, winning wristbands had to be picked up at the Sails Pavilion on the day of the signing, between 7 am and 9 am. 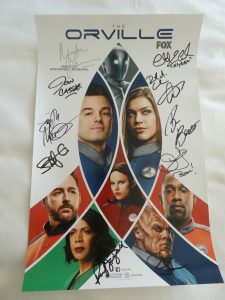 FoCC Blog spoke with some attendees who were unable to get to the Sails this early in the day (primarily local San Diego residents and people staying out of downtown) who were therefore unable to attend their signings. Others who were uninterested in the property they had won simply ignored their winning entry and did not pick up their wristbands. To prevent scalping, attendees were not permitted by CCI to transfer their winning entries to others who might have been more interested. All of these factors meant that every signing had unclaimed wristbands, although obviously the percentage of no-shows varied from event to event. Officially, CCI policy was that there would be no standby wristbands, and that there would be no way for attendees to attend signings if they had not won the exclusives lottery for that event. In practice however, this was not necessarily the case. The possibility of standby varied from studio to studio, with some refusing to let in any additional attendees, and others setting up official standby lines to give fans a chance to join in. While CCI put pressure on studios and booths to minimize lines, it was the studios themselves that had the final say regarding standby or not. As such, some fans found that they were able to get into signings that they had not won, while others were disheartened to realize that no matter how much time and effort they put in, they would not be able to participate in the signing they desperately wanted. Exclusives retailers honored the online lottery system, checking names on confirmations against a master list, and against photo IDs (just as was done for the autographs wristband pickups). Generally, these exhibitors allowed non-winning attendees into their booths toward the end of the day to purchase unsold merchandise, but again, each booth had a different policy. 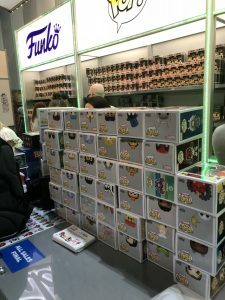 As such, some people who did not win in the exclusives lotteries were able to pick up items, but many of the exclusives-hunters to whom FoCC Blog spoke were disheartened by their lack of success in obtaining treasured collectibles. Certainly there were attendees who had never in the past put in the line time for the Sail Pavilion in previous years, yet who won signings and exclusives slots this year. While these attendees were often happy with their winning results, they generally agreed that many of the winners this year were not necessarily more ‘deserving’ than those who were willing to put in line time, yet who lost out in the 2018 online lotteries. While there may be tweaks and adjustments to the process, it is likely that online lotteries are here to stay at SDCC. Given CCI’s renewed resolve to eliminate as many overnight lines as possible, in future years these lotteries may even extend to panels in popular venues such as Hall H and Ballroom 20, similar to panel lotteries at New York Comic Con. While the FoCC Blog cannot predict the future, we will stay on top of any changes and report the status of online lotteries at future CCI cons. 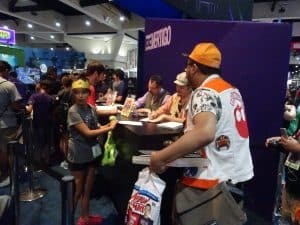 What did you think of the online lotteries at SDCC 2018? Join the conversation on the FoCC forums!